« Sign the Parent’s Bill of Rights petition today! Red light cameras are a violation of personal privacy and liberty. Recently a study in Littleton showed that red light cameras caused an increase in accidents. Photo radar devices are used primarily to generate millions of dollars of revenue throughout the country. 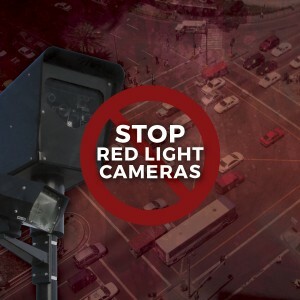 Sign the petition today to urge your elected Representative and Senator to publicly support, co-sponsor and vote for HB15-1098 Red Light Camera Bill.